President Rodrigo Duterte had still pinned down his pledge to eliminate the corrupt officials serving the government. His anti-corruption campaign has mounted again after he vehemently asked them and laid down options of either leave quietly or fire them. “Kaya ‘yang corruption, ‘pag ganun alis ka (If you’re involved in corruption, just leave). 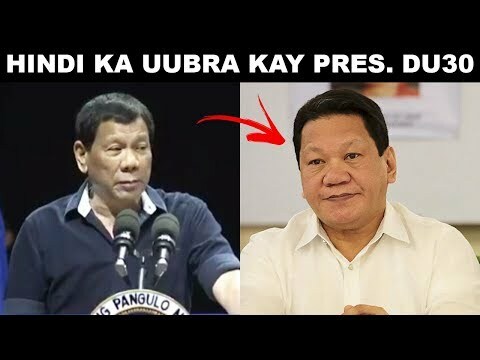 Well, I’ll give you time,” Duterte said during an assembly of school principals in Davao City. Her recently fired Labor Undersecretary Dominador Say for alleged large scale corruption.